SURPRISE! 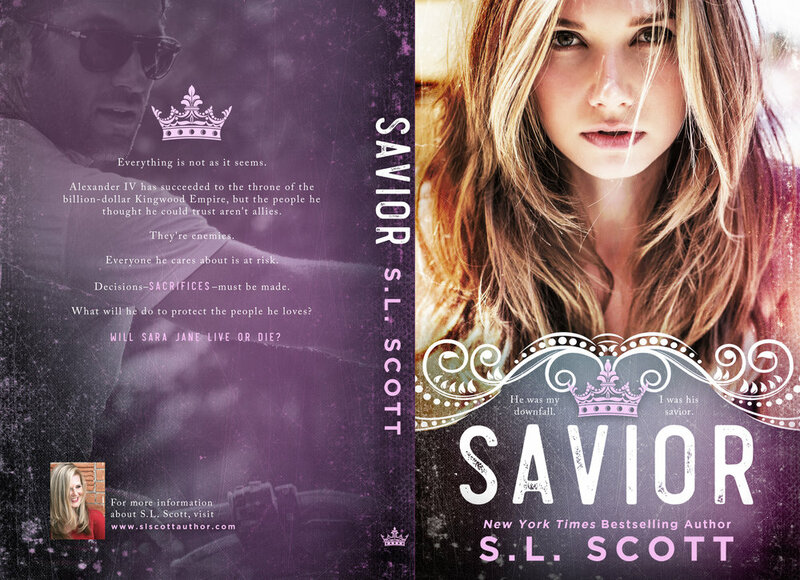 The cover for SAVIOR is here and it is GORGEOUS! !